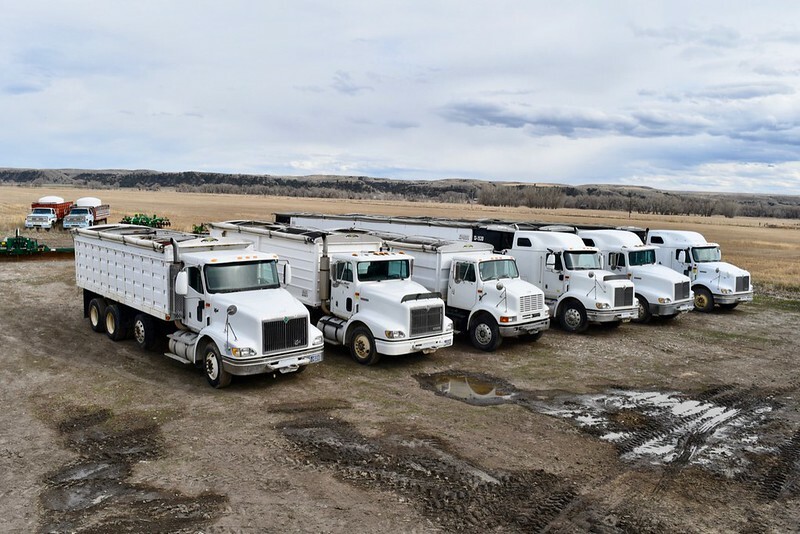 INSPECTIONS can be made most days during business hours, however, if our gates are closed it's okay to browse the yard. 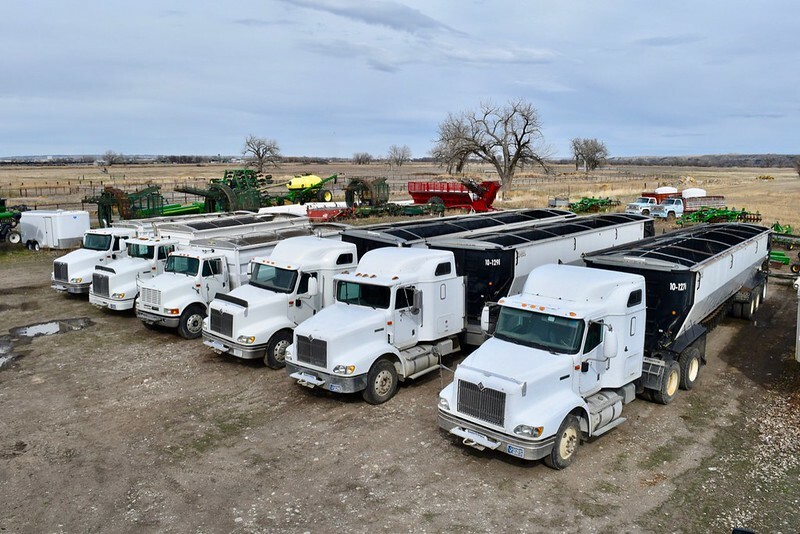 Eqt will only be started when MUSSER BROS staff is on-site. 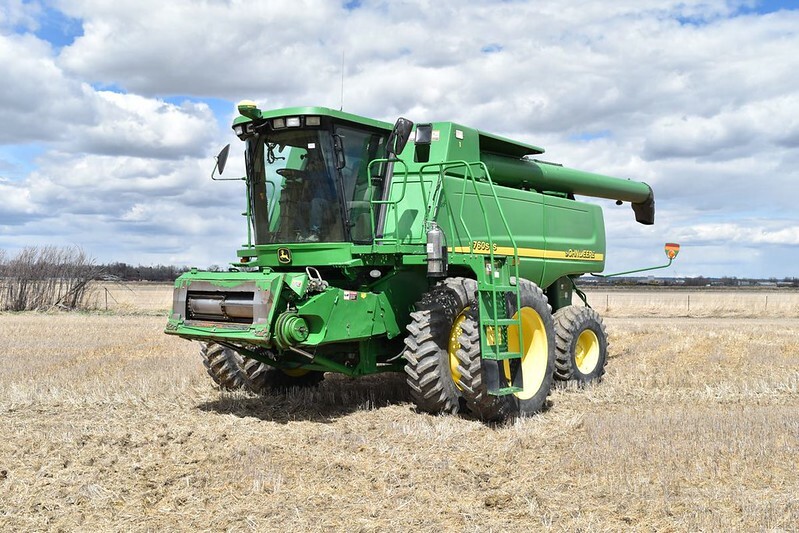 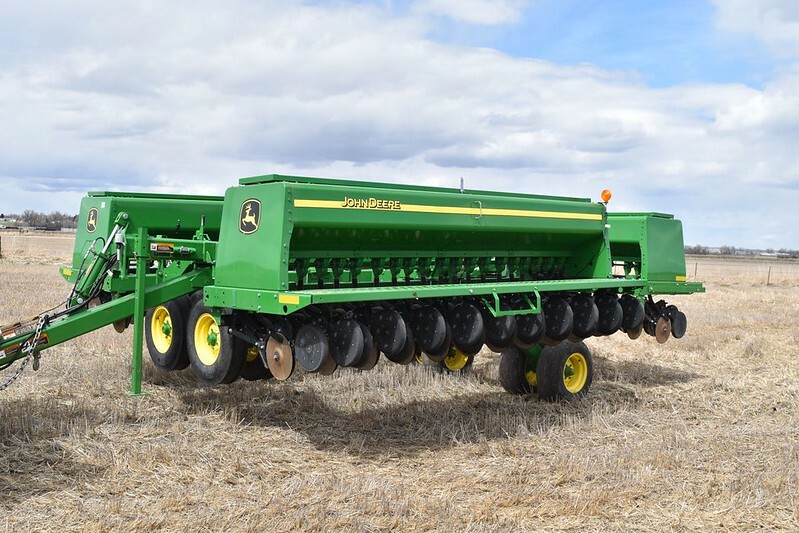 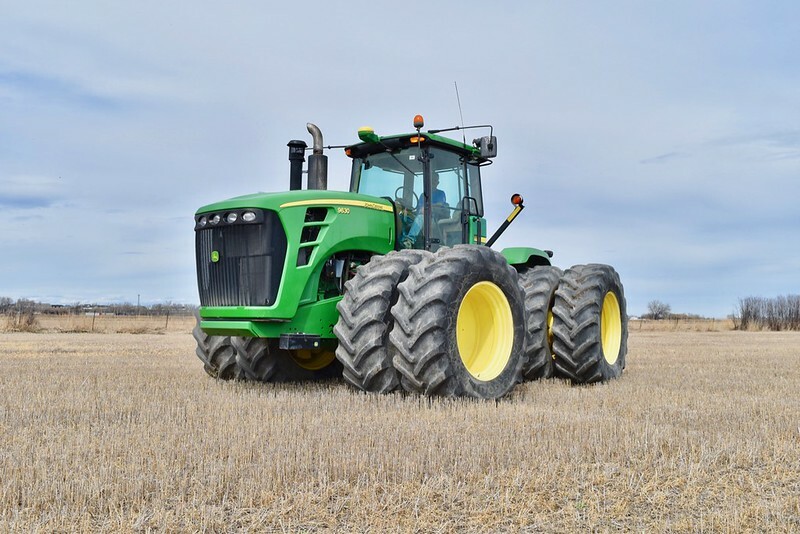 2008 John Deere 9630, 4wd, 3469 hrs, 18 spd powershift, 6 hydr, air seeder hkup, 710/70R42 duals, (gd), 4 whl wts, 20 s/c wts, air ride seat, buddy seat, 530 hp, s/RW9630P004886. 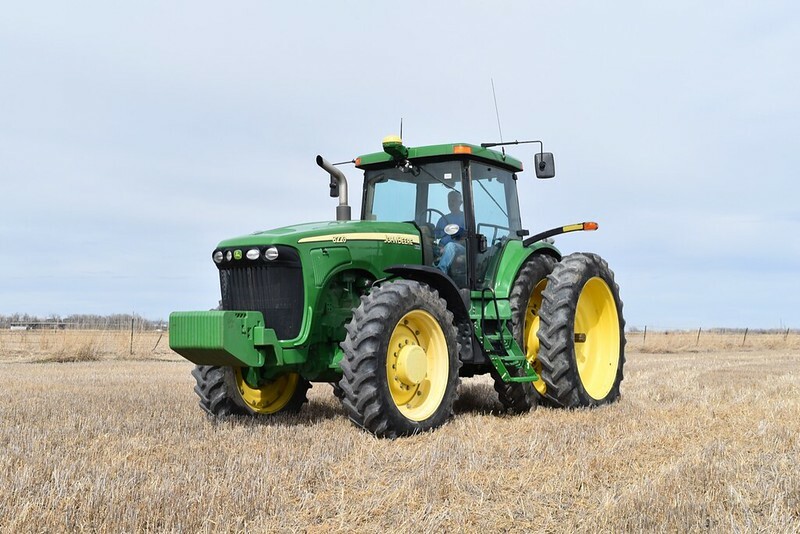 2002 John Deere 8120; mfwd, 5451 hrs, 16 spd powershift, 3 pt w/remote, quick hitch, 5 hydr + aux, pto, 4 whl wts, 10 s/c wts, air ride seat, Green Star Ready, 380/90R54 duals (gd-vg), 380/80R38 (fr), 208 hp, s/RW8120P003090. 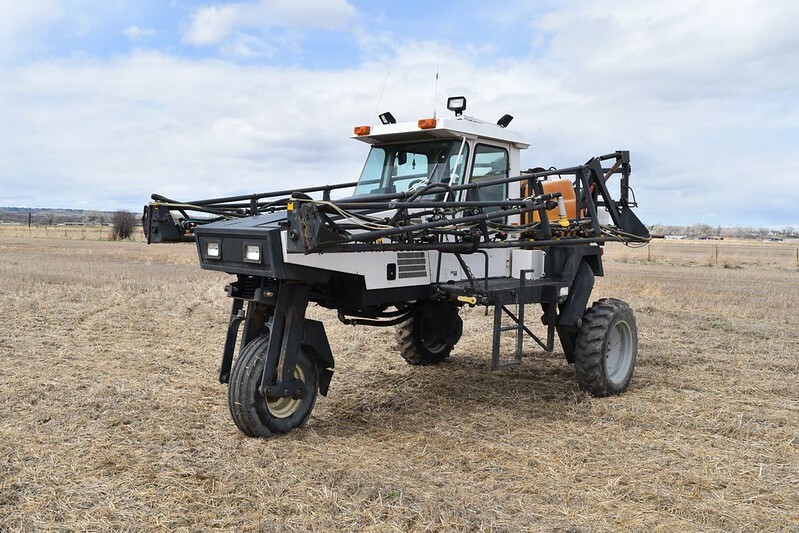 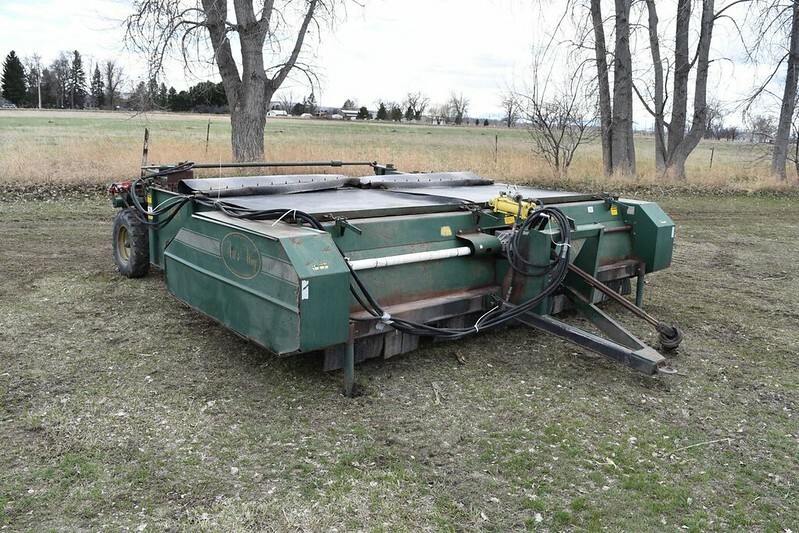 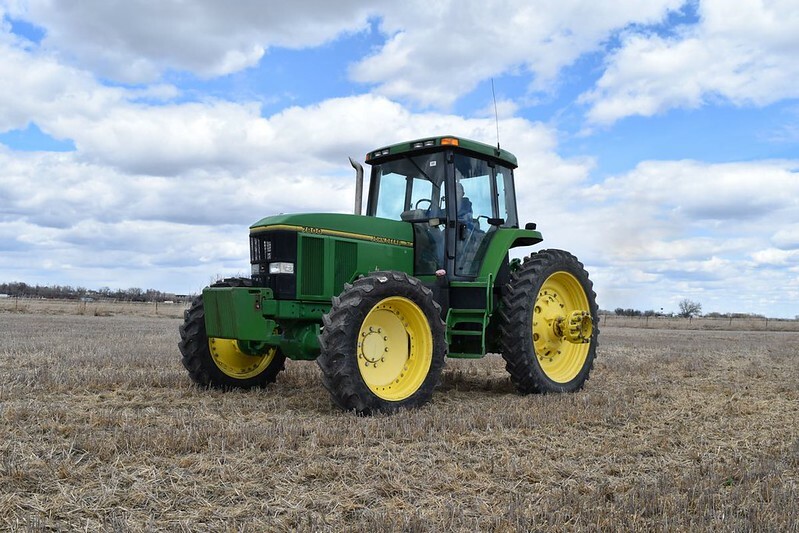 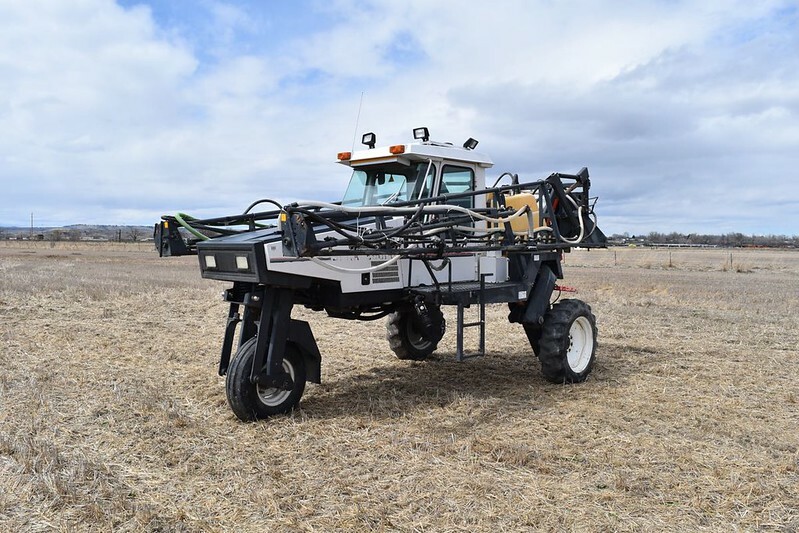 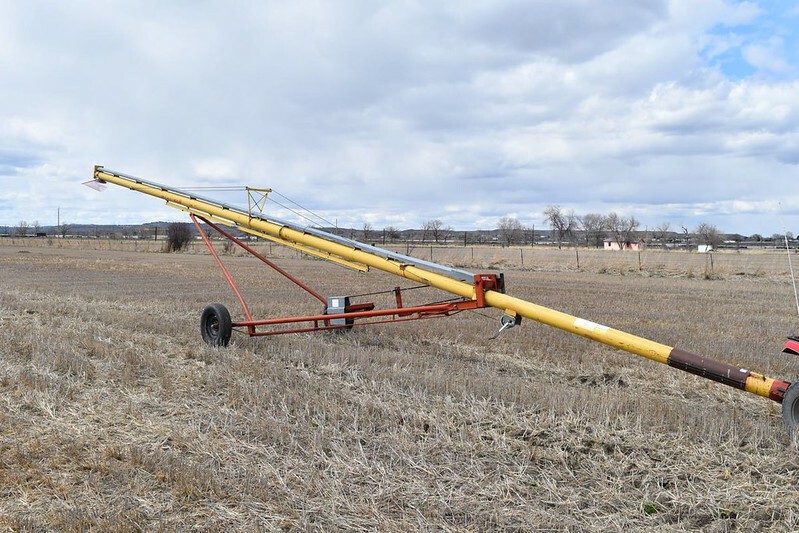 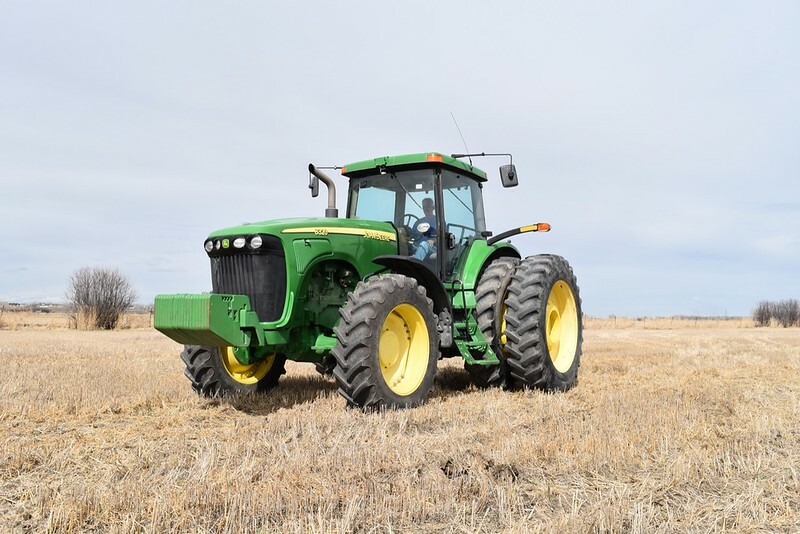 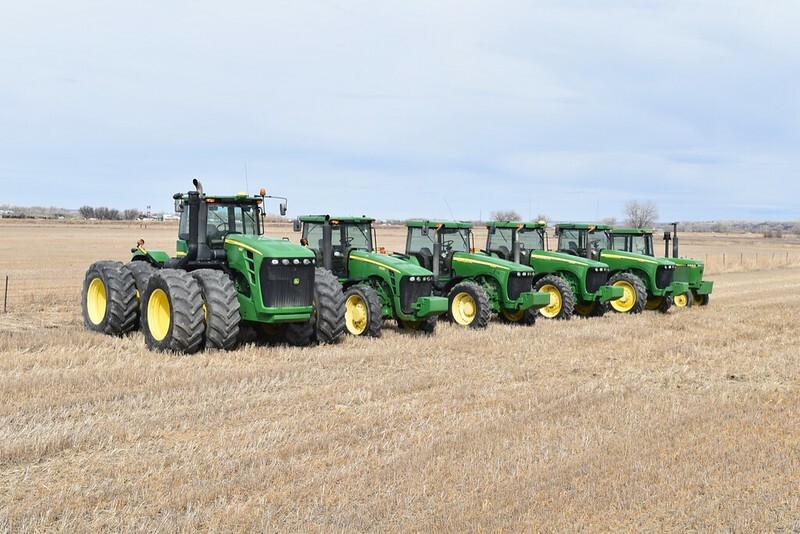 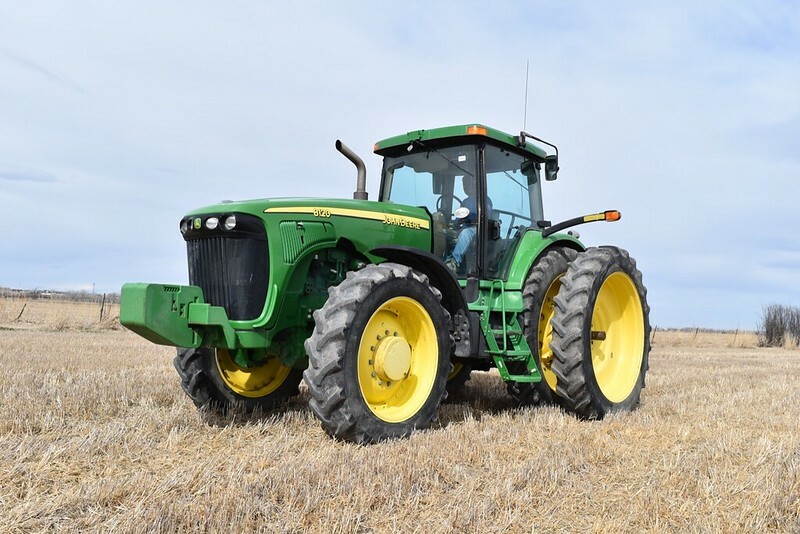 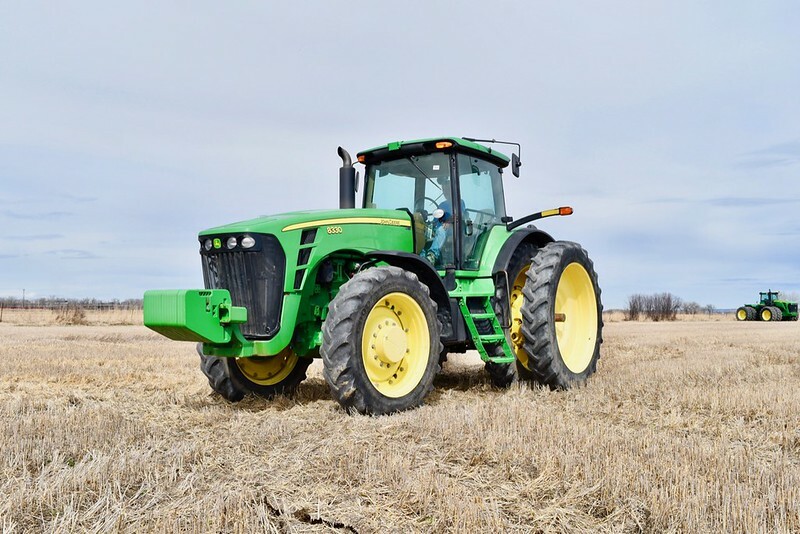 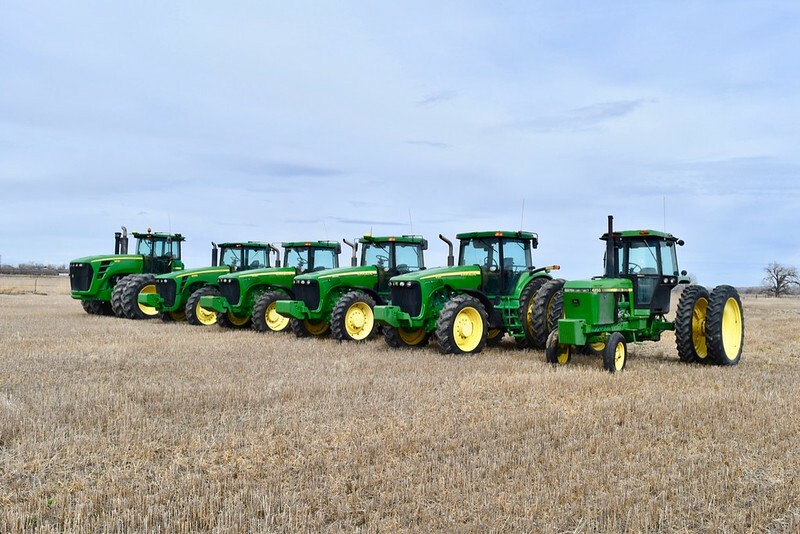 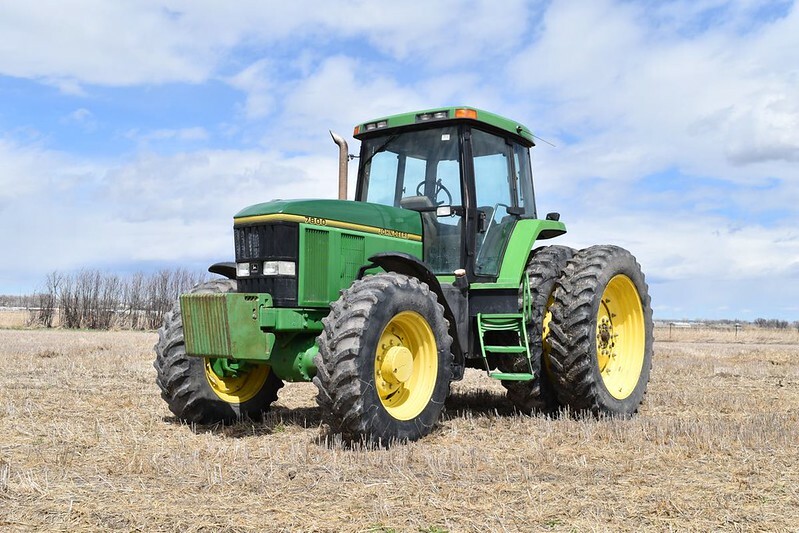 1996 John Deere 7800, mfwd, 7442 hrs, 16 spd pwr quad, 3 pt w/remote, 3 hydr, pto, 2 whl wts, 14 s/c wts, 320/90R50, air ride seat, 145 hp, s/RW7800P017771. 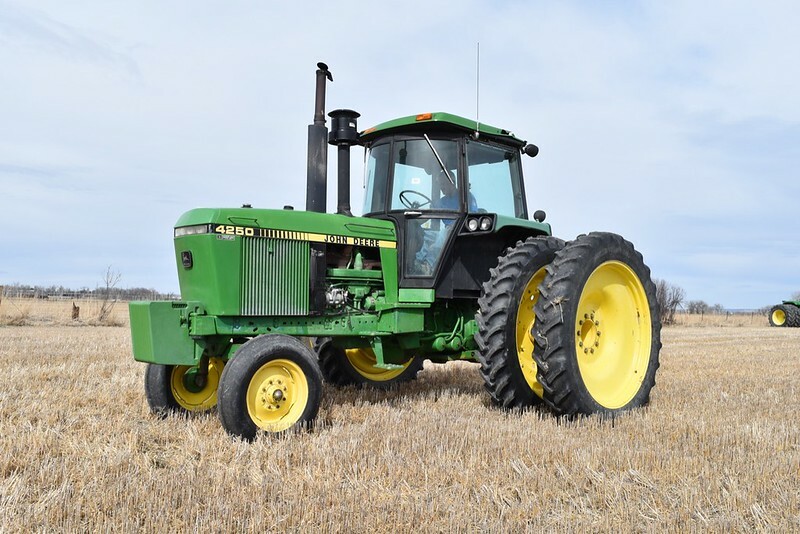 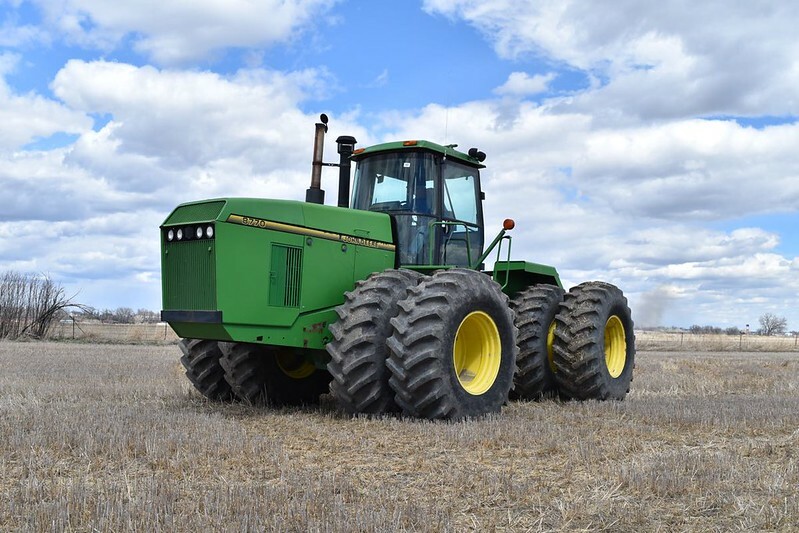 1986 John Deere 4250, 3822 hrs, 15 spd powershift, 3 pt, 3 hydr, pto, 10 s/c wts, 320/90R50 duals (new i/s, pr o/s), sgl rib frt (gd), 120 hp, s/RW4250P011672. 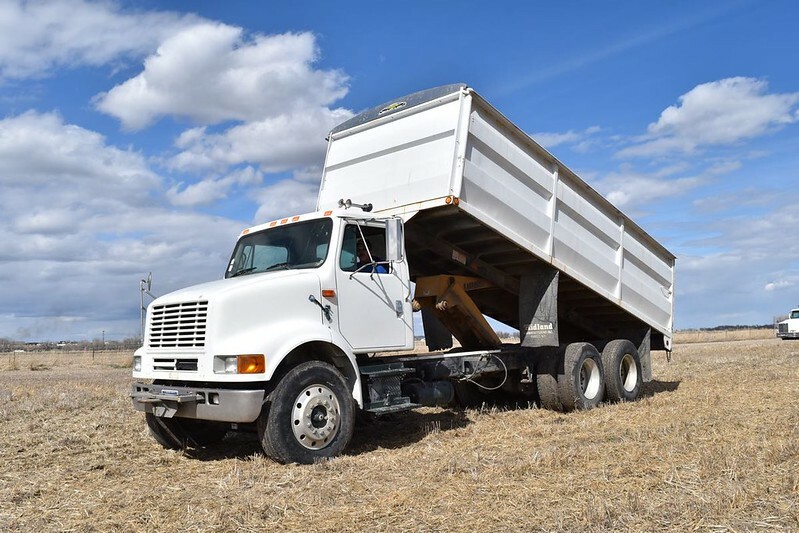 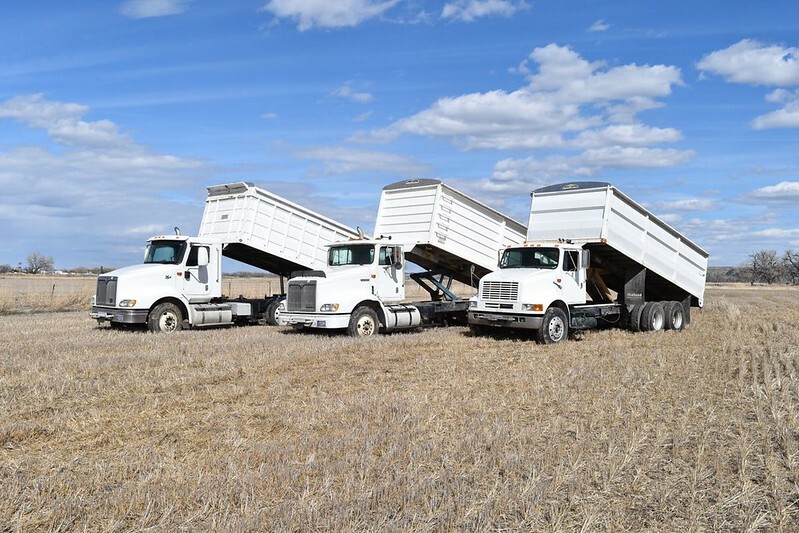 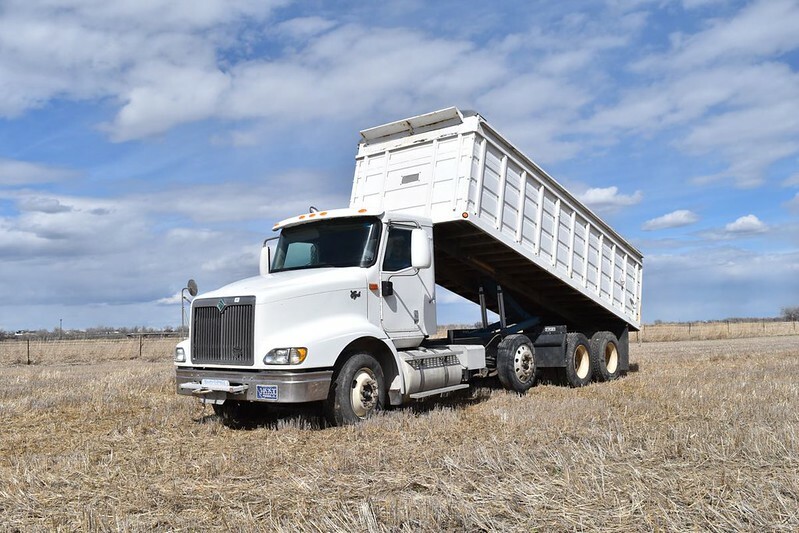 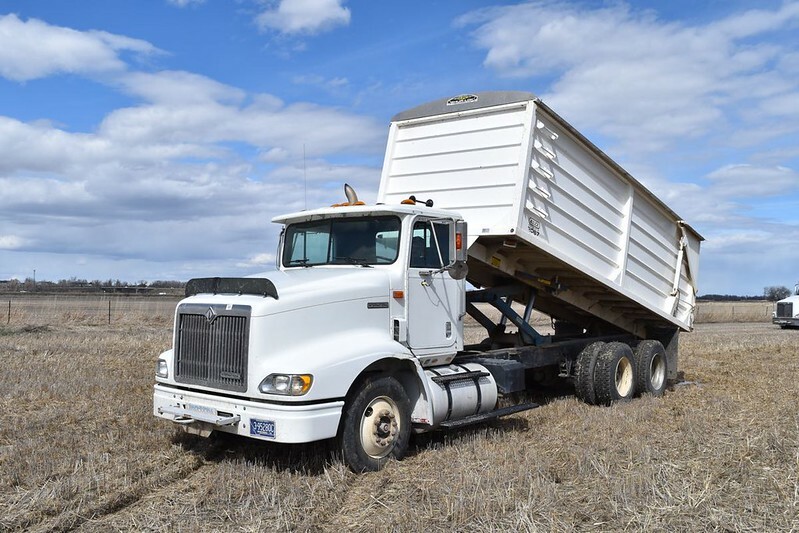 2000 IH 9200I Semi; 690,902 mi, Det 60-430 hp, 10 spd, jake, diff-lok, wet kit, 5th whl slide, air susp & dump, 36" sleeper, tandem axle, 206" wb, 52,000 gvwr, Safe-T-Pull, 11R22.5 (vg), s/2HSCEAMR8YC054672. 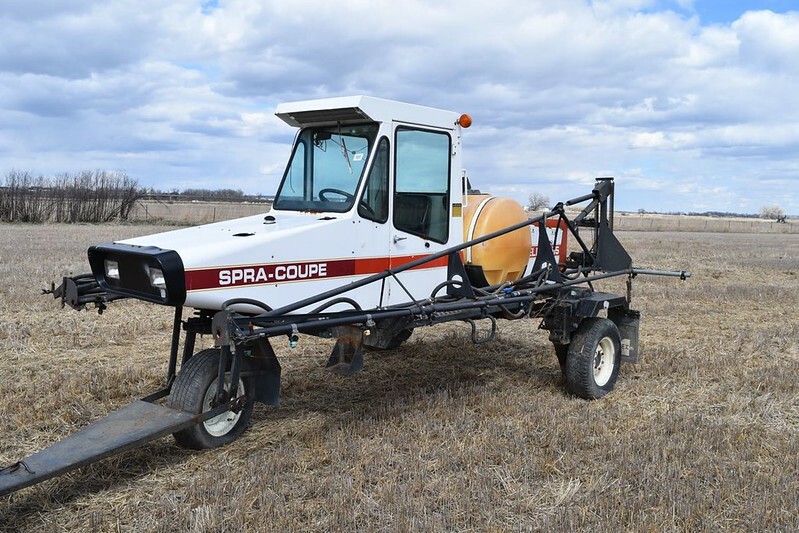 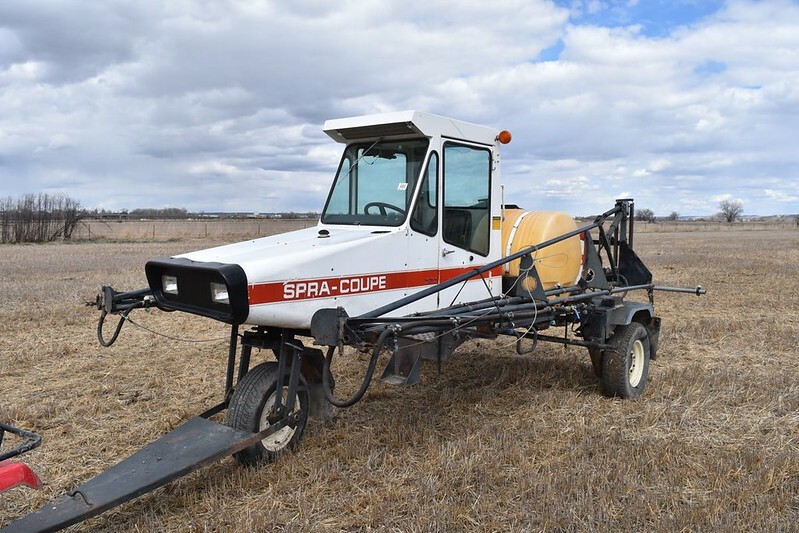 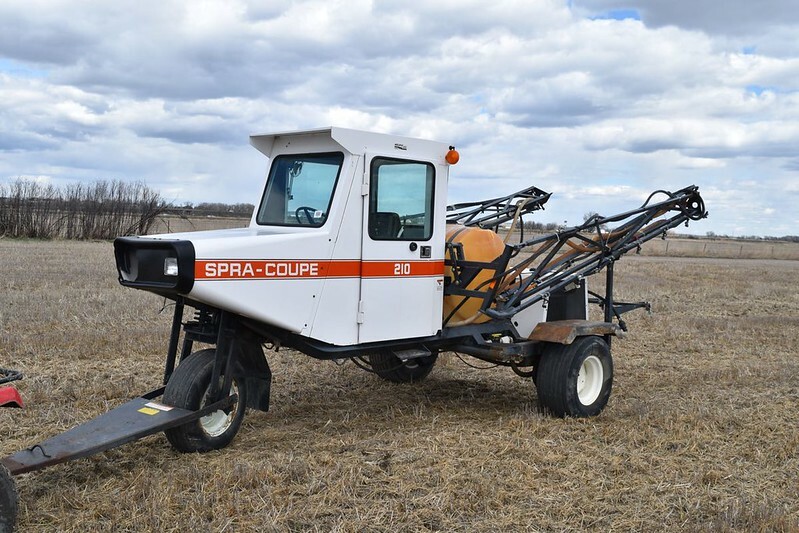 Spra-Coupe, Melroe 115; 1501 hrs, 40' bms, 20" spg, 175 gal, VW motor, tow bar, s/1154336-83.